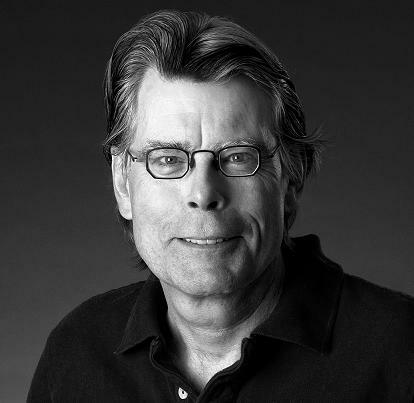 Stephen King might be known for his horror novels but his work goes deeper and broader than a single genre. With such books as Joyland, The Stand, The Green Mile, and The Shawshank Redemptioon and The Dark Tower series he gives a stark presentation of good vs. evil, right and wrong, and redemption. Listen as Host Jennie Spohr and panel Dr. Jeff Keuss, Suzanne Wolf, and New York Times Best Selling Thriller Author Michael Gruber discuss, before a live audience, these aspects and more in the works of Stephen King. I would like to download to my Ipod via Itunes your various podcast offerings but I cannot find any "download to mp3 player" type buttons. How can I download your podcasts to my Ipod? I have a MacBook computer.